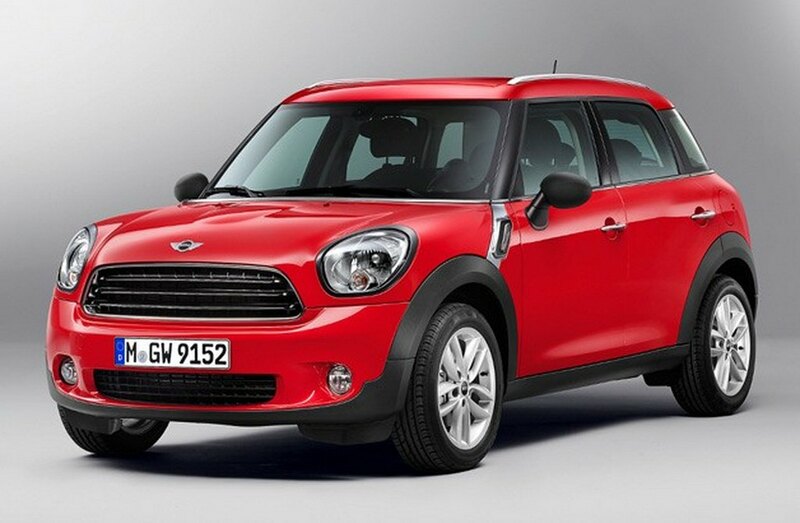 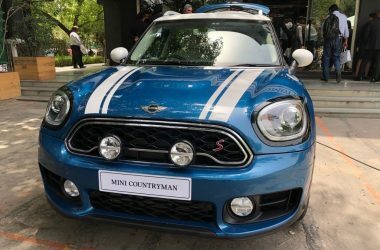 MINI Countryman is a compact crossover manufactured by BMW Group since 2010. 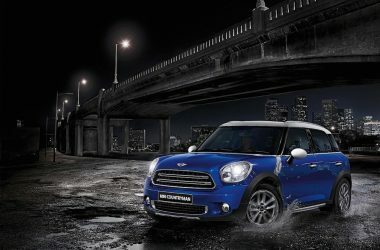 In terms of styling, the MINI Countryman is inspired from the MINI Cooper but has bigger dimensions and five doors. 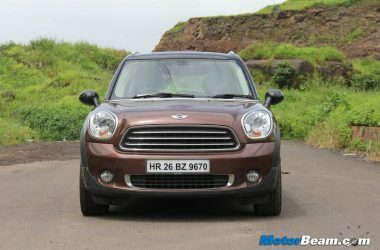 MINI Countryman is positioned in India as an entry level offering by the luxury carmaker with a starting price of Rs. 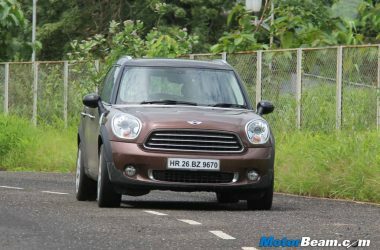 23.50 lakhs for the CKD variant. 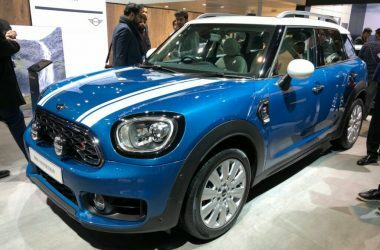 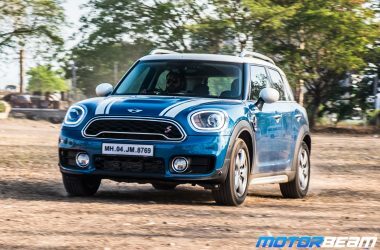 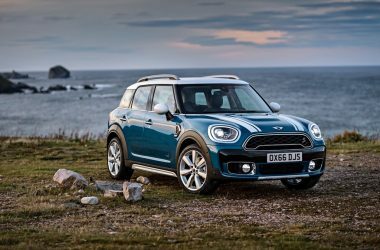 Powering the MINI Countryman is a 1.6-litre turbocharged petrol engine derived from BMW that produces 184 BHP of power with 244 Nm of torque and the 2.0-litre diesel engine produces 130 BHP of power with 320 Nm of torque, mated to a 6-speed automatic transmission.